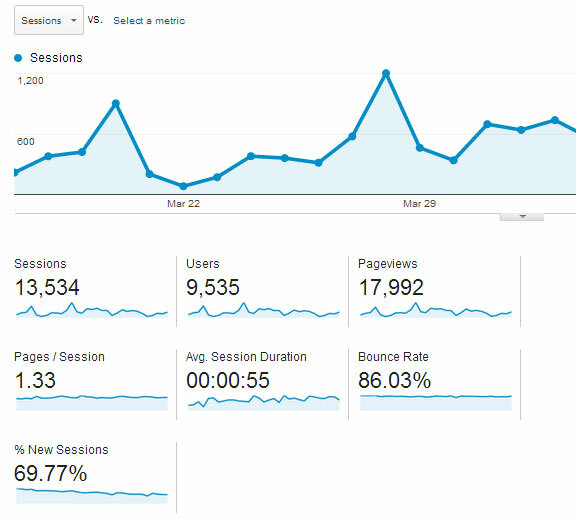 Google Analytics has changed the terminology used within its reporting system, changing "visits" to "sessions" and "unique visitors" to "users." The relatively small change, which has been introduced within the past 24 hours, is an important one as it emphasizes the quality of a user's experience in a cross-device ecosystem. "Visits" have actually been removed from the other general overview statistics in other ways as well. As you can see in the image below, the system is now reporting "pages per session," "average session duration," and the "percentage of new sessions." Google has made no formal announcement regarding the change.